Another day, another tweak. BetterW makes WhatsApp better by adding new features to its iOS app. 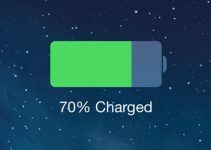 Here’s how you can download and set it up on your iPhone. Does it offer DRM protection? Just like other social networks and messaging apps, WhatsApp, too, comes with its fair share of “hidden” features. These features, though hidden from the user, are still usable if you mess around with its code. That is precisely what this new tweak does. It comes with a user-friendly settings section that lets you get started in an instant. 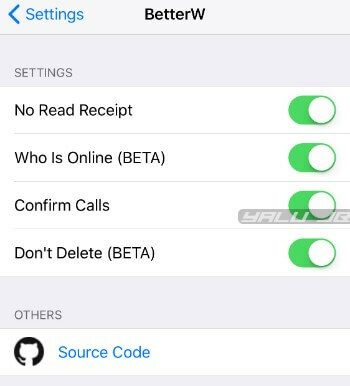 Simply toggle on the options that you wish to enable for your WhatsApp application. No Read Receipt lets you check if and when someone reads your message. However, it prevents other users from doing the same. In other words, you can easily keep a tab on your peers but they can’t do the same to you and read your messages. “Who Is Online” shows which contacts are online or offline without requiring you to open a chat or conversation. Online users are marked with a green border in their profile picture whereas offline users are marked with a red one. 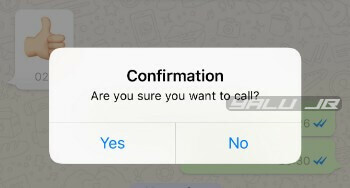 The stock WhatsApp app never asks you to confirm whether or not you want to make a call. This, in turn, leads to accidental voice or video calls as they happen to be just a click away. BetterW adds a new confirmation popup whenever you tap the voice or video call buttons, thus preventing accidental calls. Often times, others delete messages they accidentally send to their contacts. If done quickly enough, other member or members of a conversation can no longer view the deleted message. This tweak prevents that from happening and keeps the deleted message even after the sender deletes it. It also displays a small line of text alerting you that it was deleted by the original sender. Before you install it, please keep in mind that this tweak does NOT come with DRM protection or a jailbreak detection bypass. 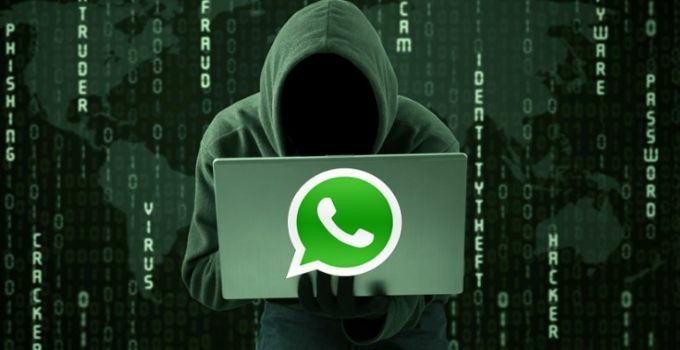 Though WhatsApp isn’t as banhammer-happy as Snapchat, it has begun banning users who use hacks or mods like WhatsApp++. I took it for a test drive with the latest version of WhatsApp, that is, version 2.18.90 and so far, so good. If you are unsatisfied with your current WhatsApp setup and looking for a no-frills enhancement, BetterW is worth an install. Unlike other alternatives, it’s totally advertisement-free and will always remain free. 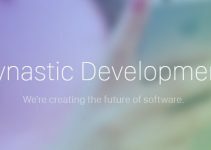 The developer also plans to include more features like SIM calling and hiding online status in the future. Highly recommended. 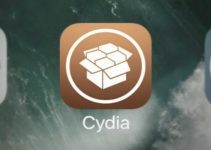 As far as compatibility is concerned, you must remove any similar tweak such as Watusi or WhatsApp+ before installing it; the reason being that installing two tweaks that trigger the same setting may lead to crashes. BetterW is available for download on https://pr0crustes.github.io/repo for free. It is compatible with iOS 11. The online/offline checks are delayed by a few seconds. You may need to open the conversation to ensure it displays the online status accurately. According to the developer, WhatsApp may block BetterW from accessing the online status through server-side checks. 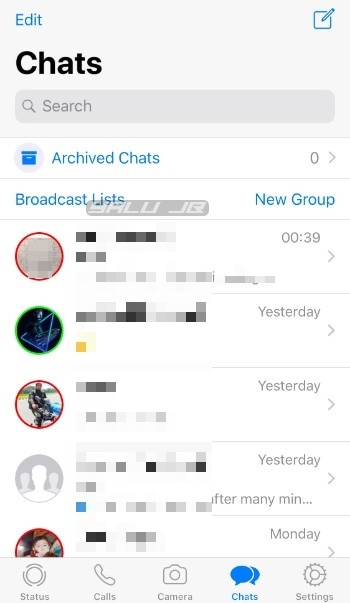 The deleted message takes a few seconds to be displayed and can overlap with other chat bubbles in a conversation. You can fix this issue by relaunching the app. The developer will fix it in future updates.